Adds a preset amount of gain with a single control. Boost your signal for lead work. 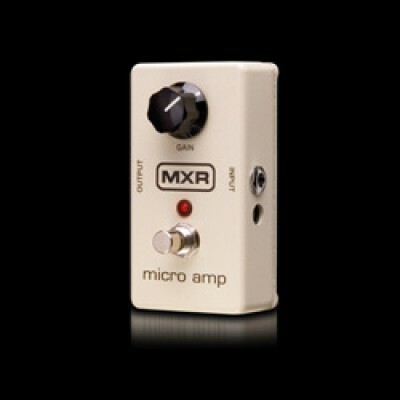 Perfect for switching between guitars with unmatched output.